Lil Wayne’s hospital room has had a steady stream of visitors since he was hospitalized earlier in the week, according to reports. Drake, Chris Paul of the Los Angeles Clippers and others have visited the rap star after he was admitted to Cedars-Sinai Hospital in L.A.
Drake ignored requests for comments by paps as he walked into the hospital last night, according to a report by TMZ. Paul also went in last night with a female companion. The circumstances surrounding Wayne status remain mysterious. 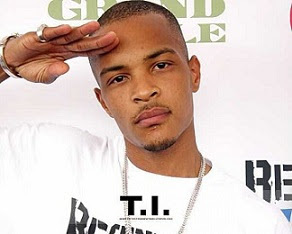 A TMZ report claims he was in critical condition after allegedly binging on “Sizzurp.” Representatives for YMCMB and even friends like T.I. have refuted the notion, including the reports the star was in a coma. Despite the conflicting reports, TMZ maintains that Wayne’s condition was “dire” and “critical,” where he had to have his stomach pumped three times to save his life.